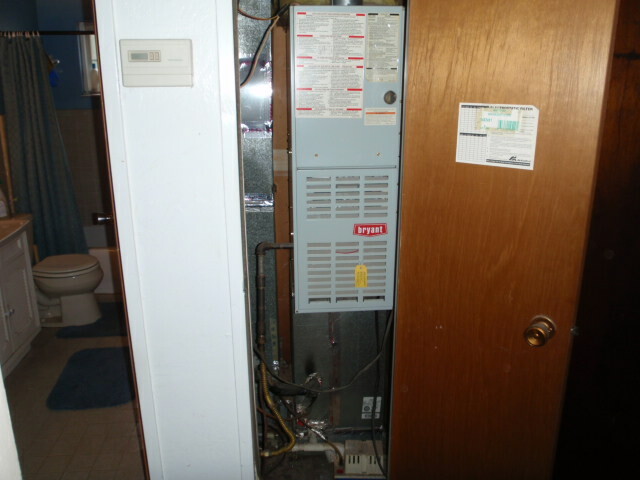 I consider the heating system to be the forgotten stepchild of a home. 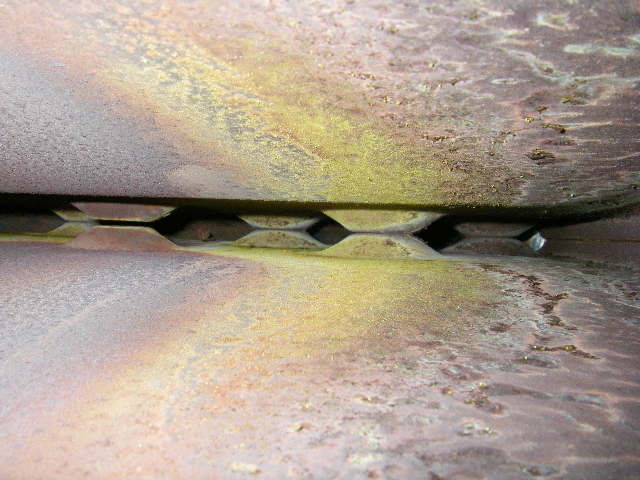 Many gas-fired, forced-air furnaces suffer from minimal or no maintenance, and as a result, perform poorly or even unsafely. 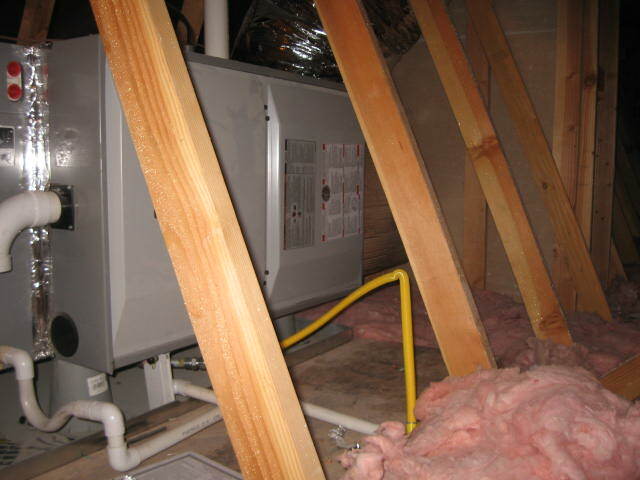 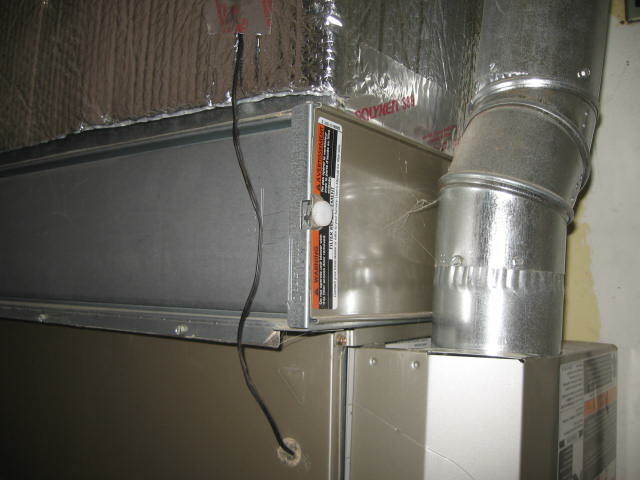 In this age of higher energy costs, regular maintenance of a furnace is paramount. 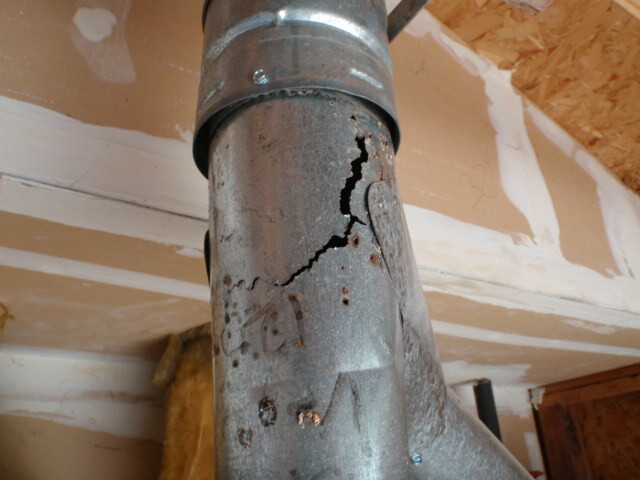 Furnaces are apparently designed to last about 20 years. 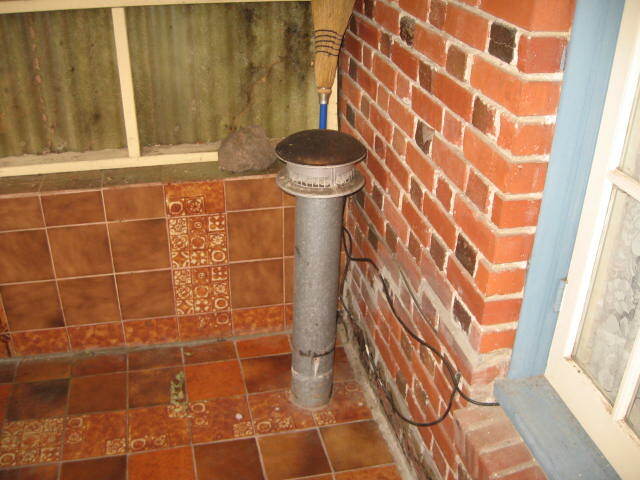 Few, if any are replaced at that time. 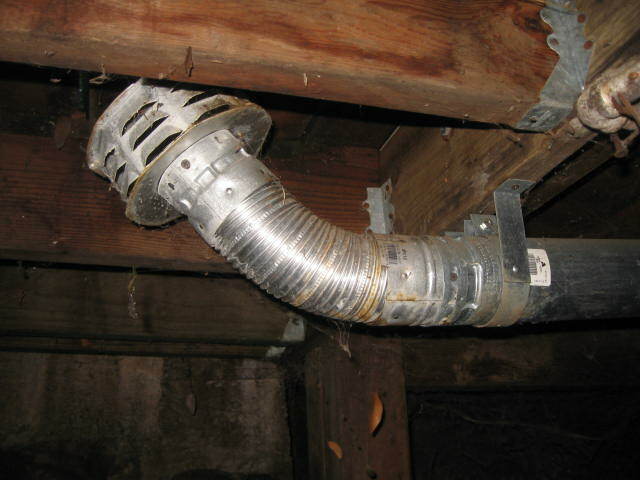 Most furnaces in existing homes are as old as the home itself, many are twice as old as their expected design life. 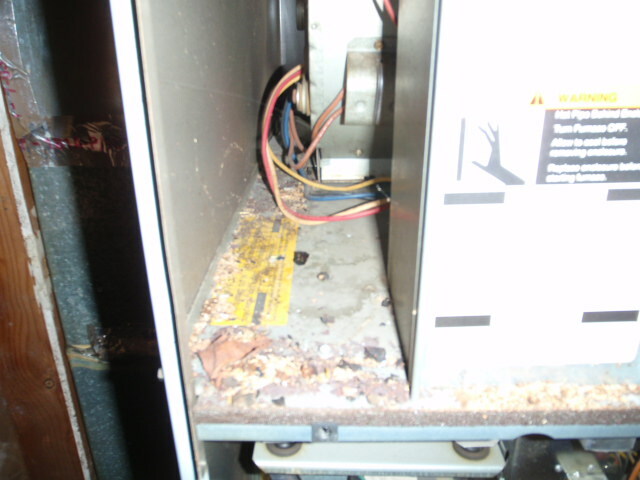 I will periodically run across a furnace that is 60 or 70 years old. 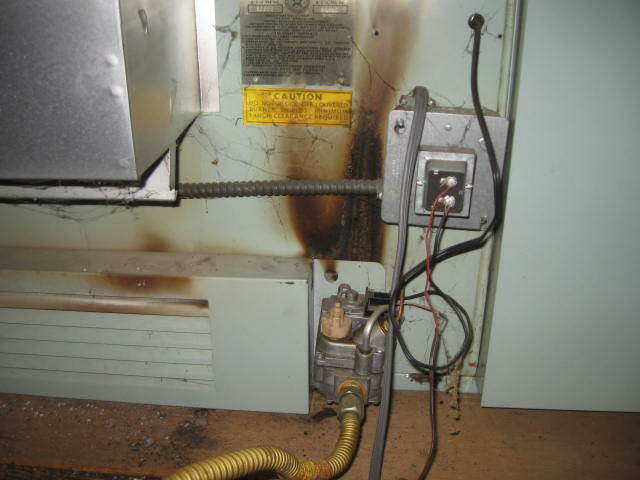 While often happily chugging away, these appliances are inefficient and potentially unsafe. 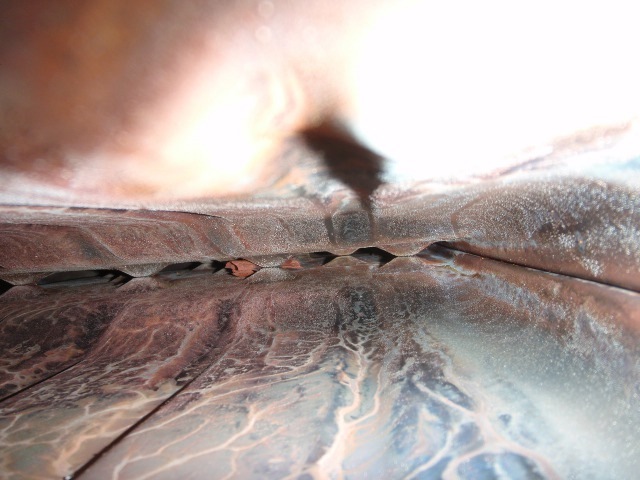 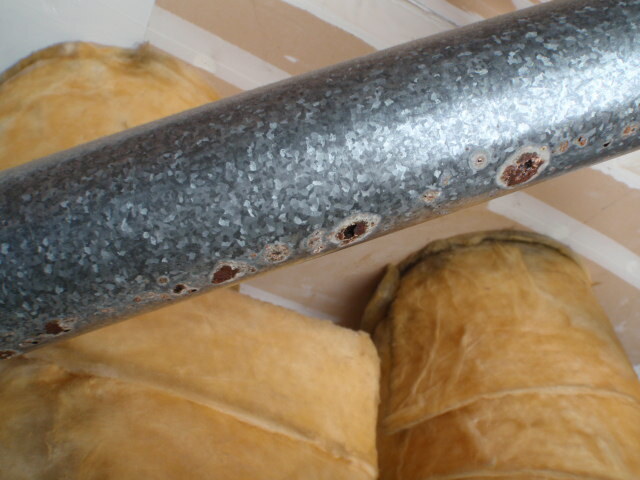 A surprisingly common defect that I find is loose, disconnected and damaged ductwork, which will significantly affect the cost of heating. 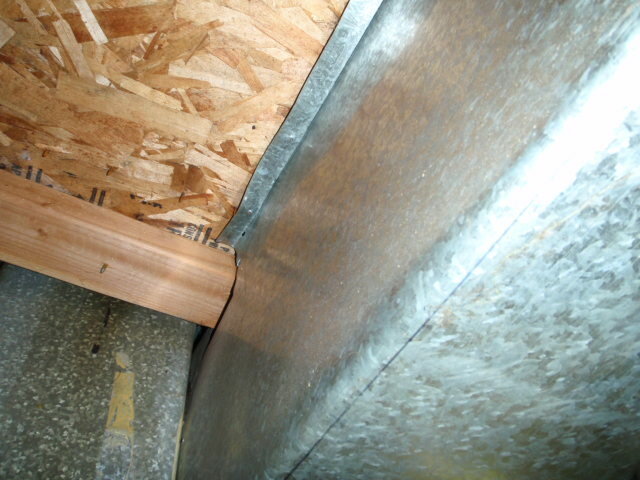 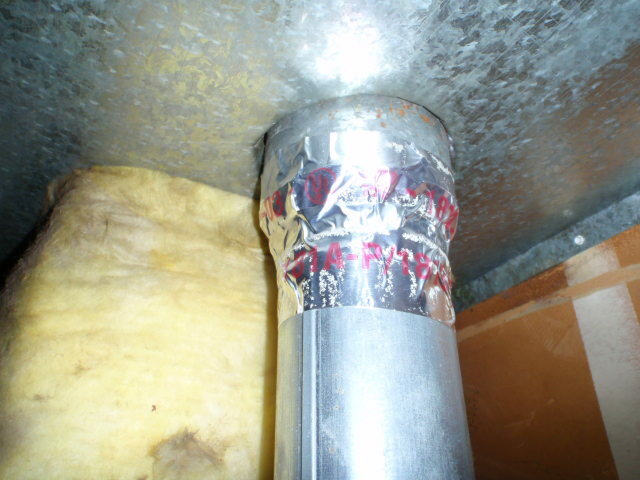 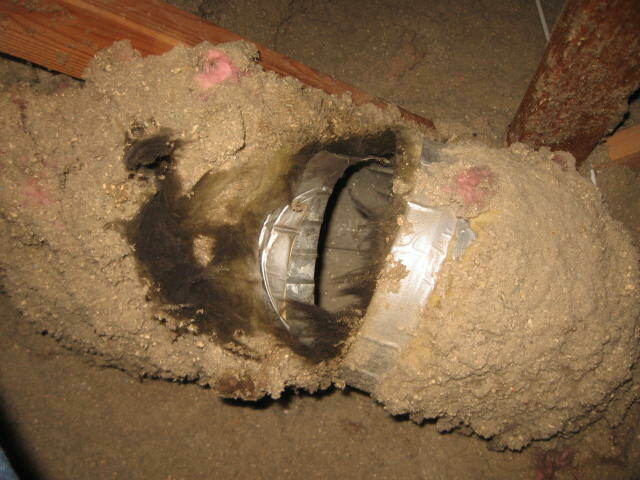 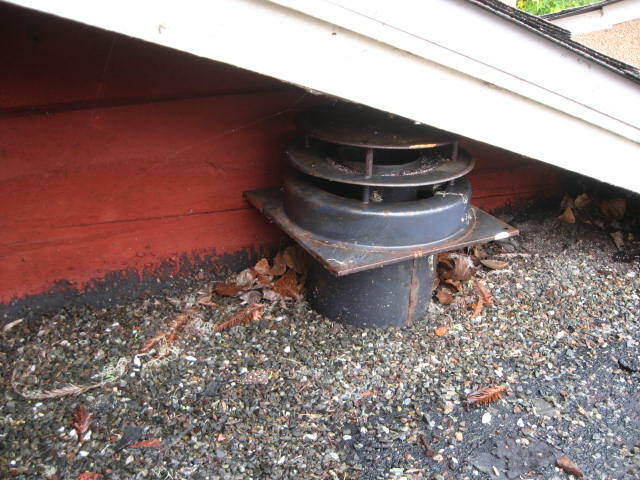 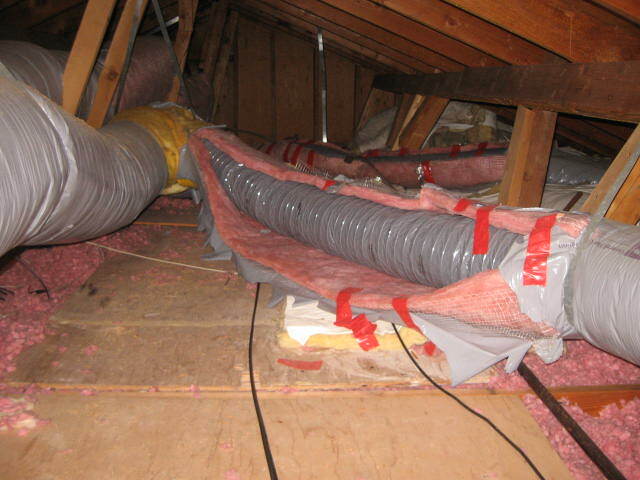 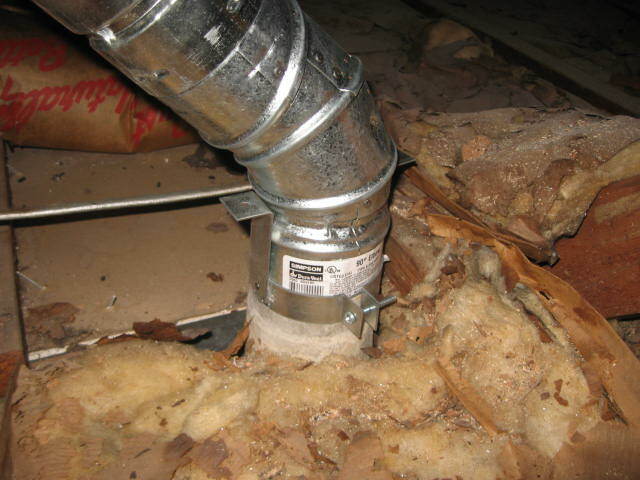 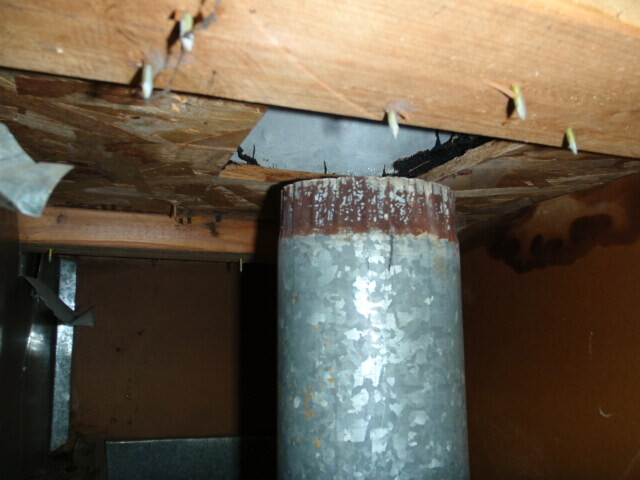 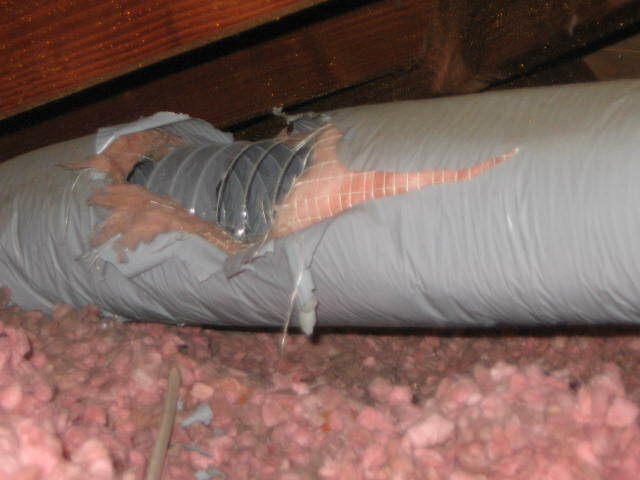 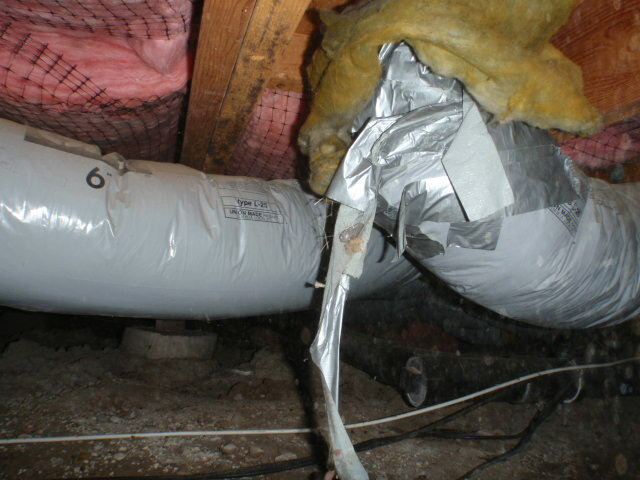 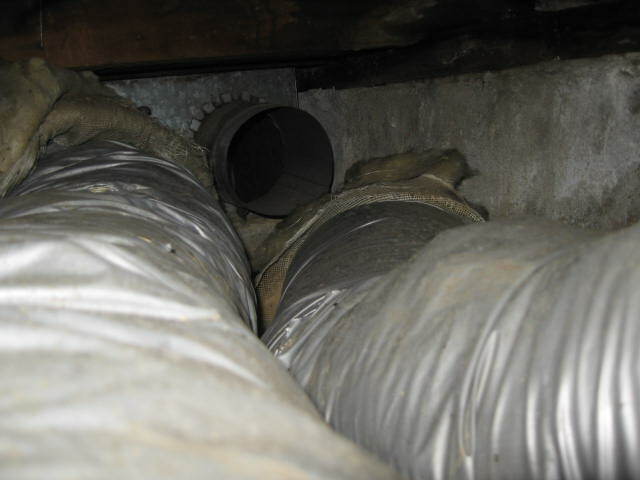 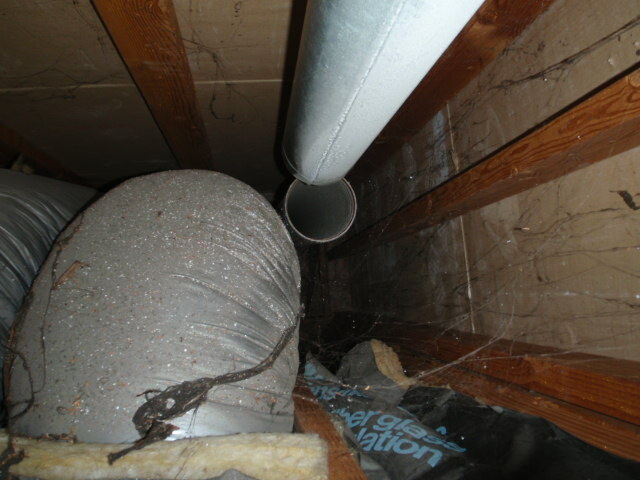 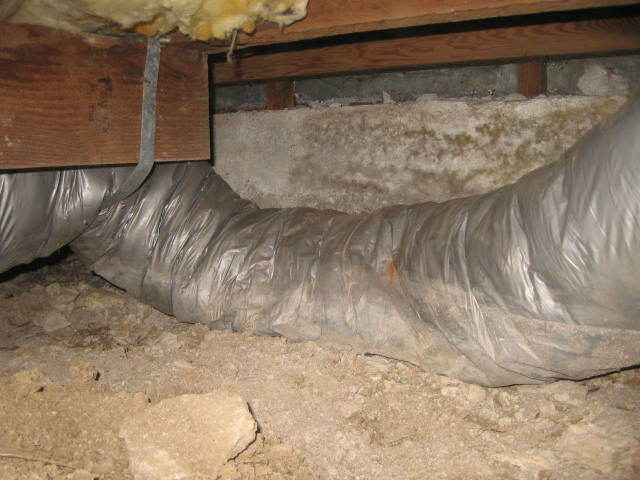 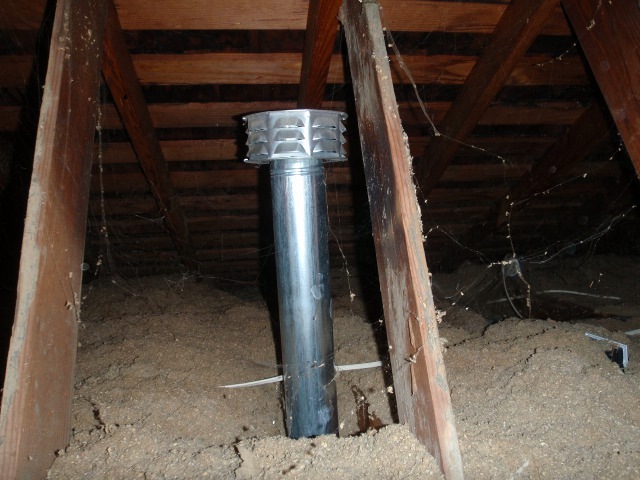 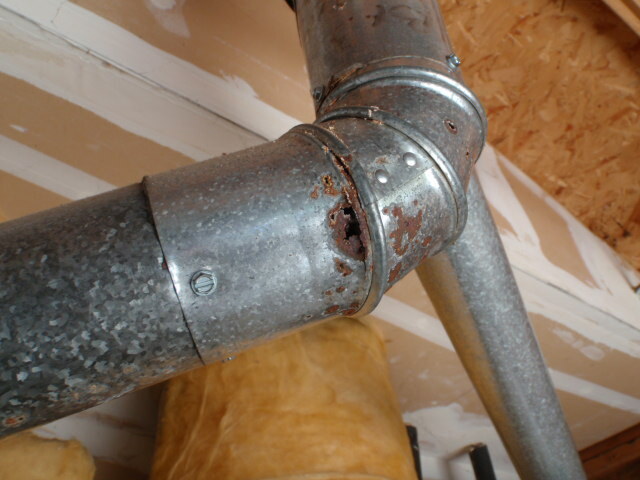 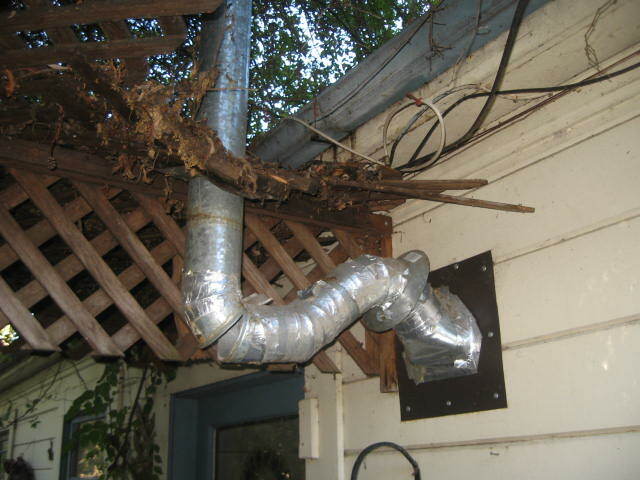 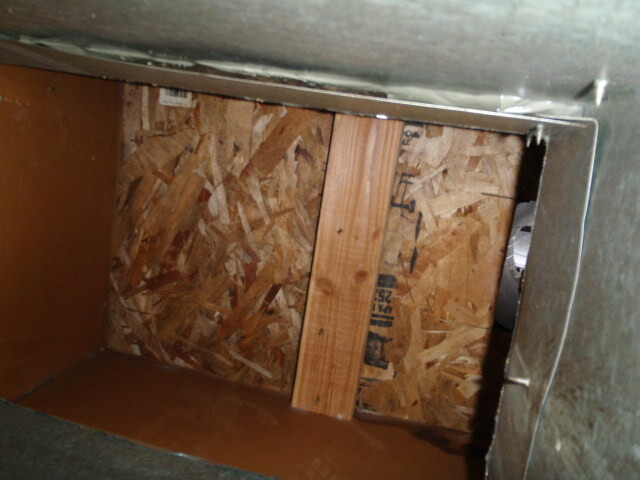 It is relatively easy to seal connections in ductwork, but replacement of damaged or inefficient ducting should be entrusted to a licensed heating contractor.Another consideration is that older ducting may be wrapped with an insulation that contains asbestos, which should be addressed by licensed and qualified professionals. 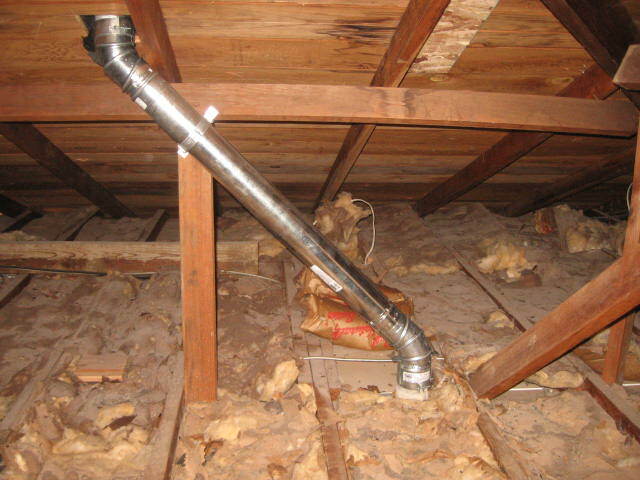 Home Inspections in Santa Rosa, Petaluma, Windsor, Healdsburg, Sebastopol, Sonoma, Cloverdale and most communities in Sonoma County.